RBO coordinators during the RBO Planning and Consultation last March 6-8, 2018 at Surigao City. 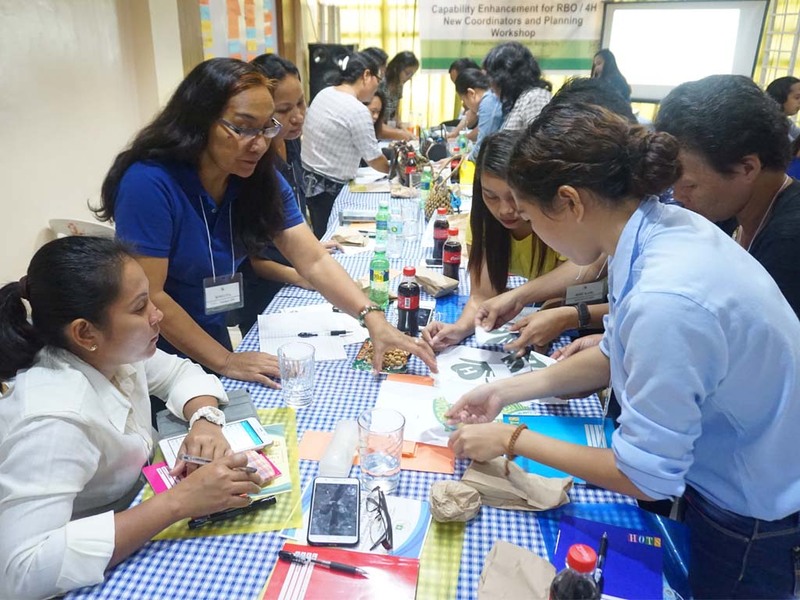 LOS ANGELES, Butuan City – The Agricultural Training Institute Regional Training Center (ATI-RTC) 13 will conduct its 4H and Rural-Based Organizations(RBOs) Regional Consultative Meeting on February 21-22, 2019 at ATI-RTC 13. As the secretariat and over-all coordinator in the management and supervision of RBOs, the regional ATI representatives with the RBO coordinators aim to create and plan effective strategies to harmonize implementation of the programs for CY 2019. One of the agenda includes the conduct of the 4H Regional Youth Camp which is one of the highlights each year. This will also serve as an opportunity to strengthened camaraderie for the old and new RBO Coordinators in Caraga Region.